Soilbuild REIT's 2Q18 DPU of 1.26 Scts in line. Negative rental reversions a persistent ache butconversion of Solaris master lease to multi-tenantedstructure could provide some relief. Interest savings kick in on lower gearing of 37.6%(2Q18) vs 40.2% (1Q18). Maintain HOLD with Target Price of S$0.62. Maintain HOLD, Target Price S$0.62. 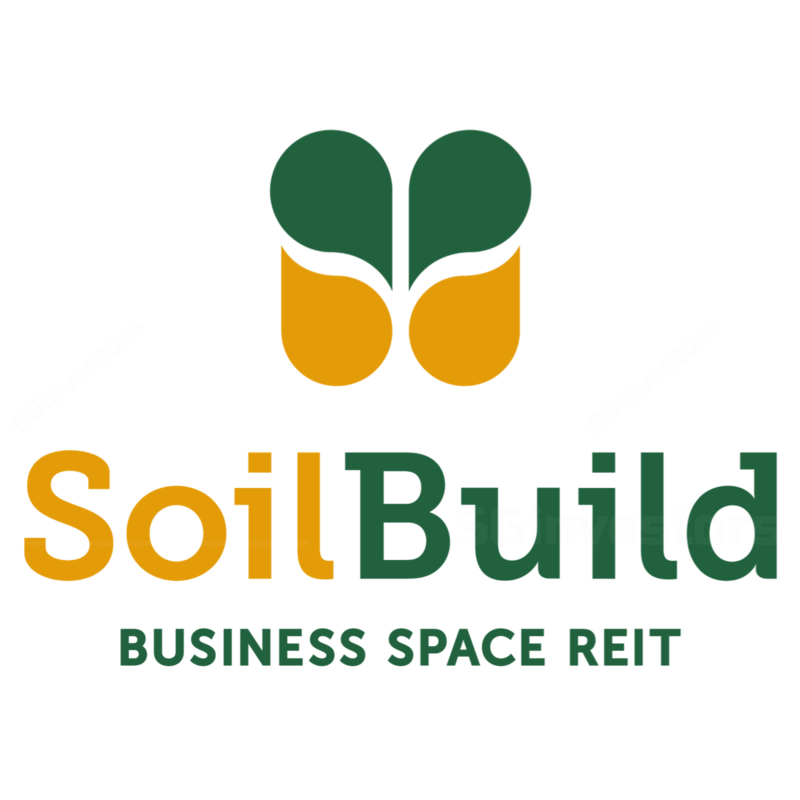 We maintain our HOLD call on Soilbuild Business Space REIT (SBREIT) with a Target Price of S$0.62, implying c.3% total return. While occupancy levels for West Park BizCentral are showing signs of stabilising, we believe the still-negative rental reversions, ongoing uncertainties surrounding specific assets and lack of imminent catalysts could continue to cap share price performance. Where we differ: More conservative forecasts. 2Q18 results remained weak with backfilling of vacancies at West Park BizCentral kicks in. Ability to backfill vacancies for 72 Loyang Way (c.11% of top line) and 39 Senoko Way (c.2% of top line) are immediate priorities to bring SBREIT back on the growth path. In terms of inorganic growth, the Manager announced an intention to look at Australia to expand its investment scope. Australia, in our view, presents many acquisition opportunities but given SBREIT’s lack of scale and operational experience, it could prove to be tough to scale up meaningfully in the longer term. We are maintaining our DCF-based Target Price of S$0.62. Potential fund raising on the back of acquisitions Gearing could head up to c.40% given asset devaluations. Acquisitions could mean equity fund raisings which could be dilutive. SBREIT’s 2Q18 results in line; negative reversionary trends to persist but Solaris could provide some relief . Gross revenue and NPI decline deepened in 2Q18, but margins remained stable. absenceof nearly S$1.2m worth of rental income post the divestment of KTL Offshore in February 2018. The proportional decline in property operating expenses resulted in relatively stable NPI margins of 87% for 1H18 (vs 87.1% in 1H17). Income available for distribution dipped 13.8% y-o-y to 1.264 Scts. Overall, 1H18 DPU fell by c.12.4% y-o-y to 2.588 Scts as compared to 2.955 Scts in 1H17, forming 51% of our full-year forecasts, which was in line. Occupancy levels showing signs of stabilising. Portfolio occupancy improved modestly to 87.6% in 2Q18, from 87.5% in 1Q18, mainly as new take-ups boosted occupancy for Eightrium to 88.5% (from 84.9% in 1Q18). While occupancy for West Park BizCentral continued to fall from 81.5% (1Q18) to 81% (2Q18) on non-renewals, we believe the softer demand conditions for the asset may be bottoming out after being hit by rightsizing measures and business discontinuations among several logistics-related tenants, as SBREIT continues to fill up some of these vacancies. Negative rental reversions to persist. SBREIT renewed more than 554,000 sqft of leases in 1H18, of which more than 251,000 sqft (45%) were signed in 2Q18. The step-up in negative rental reversions from -7.9% in 1Q18 to -11.9% in 2Q18 mainly reflects the higher proportion of new industrial leases signed during the recent quarter, particularly for West Park BizCentral. This translates into an overall 9.8% drop in gross rents for 1H18. As SBREIT continues to optimise occupancy levels for West Park, which remains low, we believe that negative rental reversionary trends are likely to persist. But Solaris could provide some relief. Approximately 5.9% of leases (~170,625 sqft of NLA) are due for renewal in 2H18, including 2.3% from the underlying tenants of Solaris, assuming it is converted into a multi-tenanted facility in August 2018. Judging by the positive buffer in the immediate term. Gearing fell from 40.2% (1Q18) to 37.6% (2Q18), unlocking longer-term interest cost savings. SBREIT channelled its KTL divestment proceeds towards the redemption of SBREIT 3.45% 05/2018 in May 2018, resulting in sequentially lower gearing (A/L) levels of c.37.6% (2Q18) vs 40.2% (1Q18). Coupled with lower post-refinancing bank loan margins, this allowed the REIT to offset the impact of higher floating base rates and lower finance expenses by c.S$0.4m in 1H18.